The catalyst to the design process, obtaining an accurate brief is essential to providing a responsive design. I spend time with the client on site to understand the project requirements and the site considerations, including any aspirations for the space and available funds. A written brief is prepared for approval to summarise the findings and form the basis for the design process. A detailed survey is key to record the opportunities and constraints of the site including such things as site extents, existing features, levels and existing vegetation of worth, together with a site analysis including a full photographic record, this information will inform the design process. 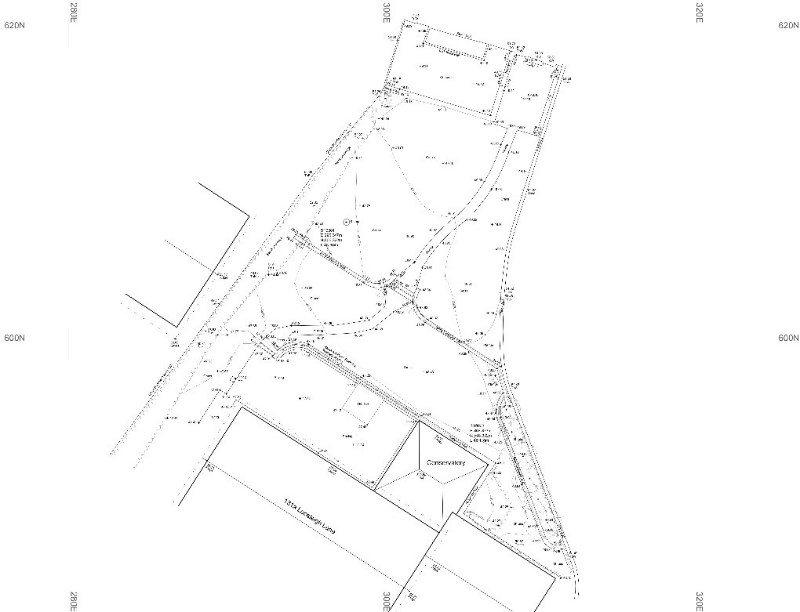 A full topographical survey is essential for most sites to provide an accurate base with which to formulate proposals all of which needs to be undertaken by a professional surveyor which I can arrange on your behalf. The brief, survey and site analysis are used to prepare initial concept design proposals for client review. 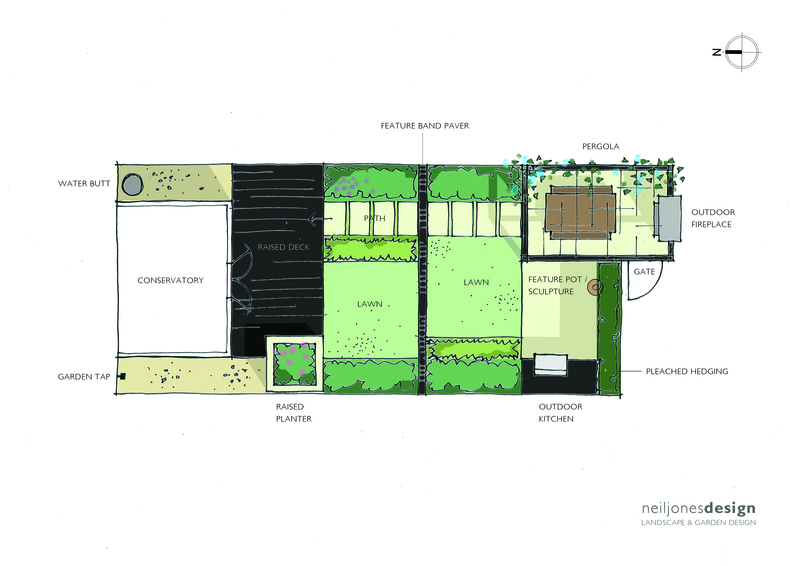 The proposals are often presented in several forms to best relay the design concept but common throughout is a coloured scale plan, precedent images of similar styles, proposed materials and sketches where appropriate. These are presented in person so an open discussion can be held and initial thoughts and ideas captured. Following any necessary changes to the concept, an approved design is taken through into detailed proposals to include all hard and soft landscape elements. Every detail of the design is carefully considered, with every element specifically selected for the individual project requirements. 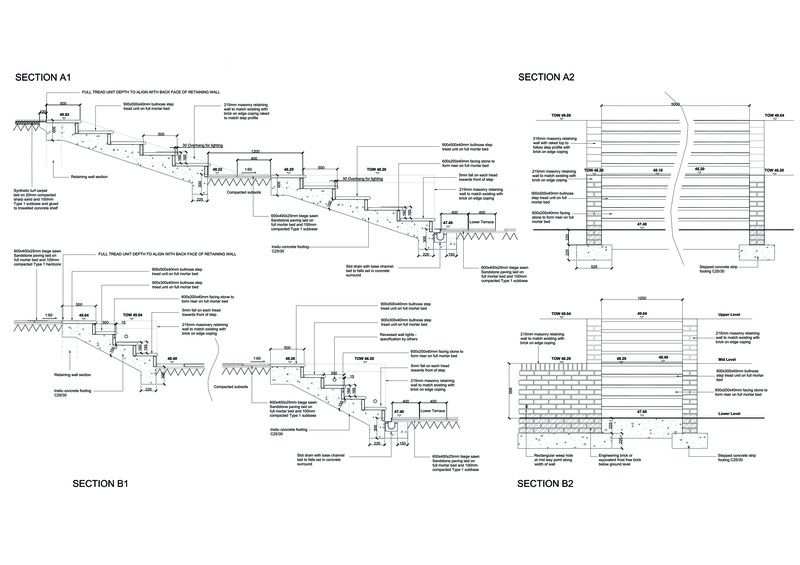 Drawings are produced in AutoCAD digital format for accuracy and compatibility with associated trades. This set of information forms the basis with which to seek detailed costs from reputable contractors in your area. It may be at this stage you take the project forward by yourself in conjunction with a preferred contractor but I can’t stress enough the importance of carefully managing the construction process and establishing good working relations with the contractor(s) to realise the intended design, many projects fail through poor execution on site. On selection of a contractor, I can make any minor amendments to the proposals for construction issue. Once construction commences I oversee works at key intervals and liaise regularly with the contractor to resolve issues as they arise, keeping the project on programme and on budget whilst maintaining the design principals on your behalf.